I used to be like you. No, not you. You. Over there. With the funny hat. Yes, you. I was a player at heart, instead of a cold-hearted, finance-focused individual. 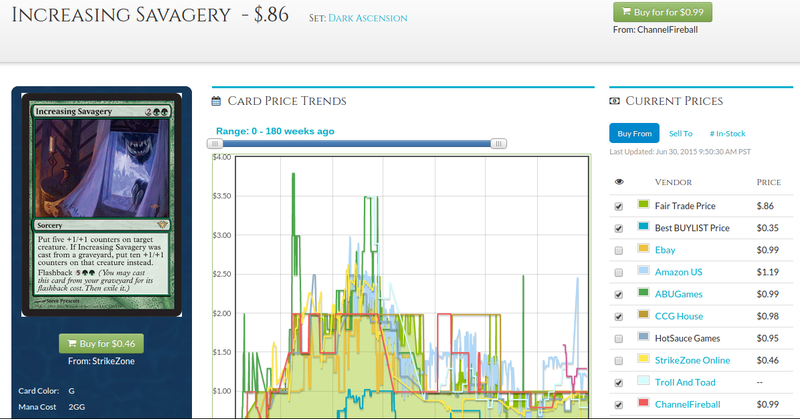 The endgame of value trading was putting together my Tezzeret control deck for Standard, rather than selling cards on eBay. I didn’t even know that “Magic finance” was a thing, much less that it was possible to use it as a primary source of income. I’m sure that many of you are in the same boat: you’re players that don’t really buy or sell collections on a large scale, don’t try to make hundreds of dollars through speculating, and just want to trade cards away when they’re high and trade for them when they’re low. 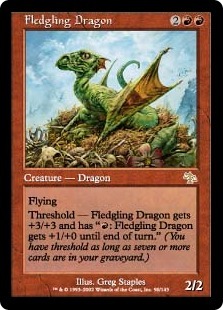 I don’t remember the exact card that I first bought at a buylist price when I didn’t need it for a deck, but it happened because my old LGS doesn’t buy singles for cash—it just has a trade credit list that can be used for other singles. Someone had shown up to the store looking to unload a few random cards and been disappointed to find that the owner was not willing to pay in dollars and cents. He walked into the game room and started asking if anyone was willing to buy his cards. I had a tiny bit of personal spending money from a part-time job at K-Mart, and thankfully, being a high-school student comes with having zero actual real-life bills. 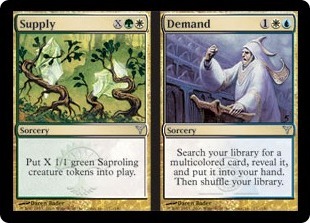 For theoretical argument’s sake (since I don’t actually remember), let’s assume that it was a few copies of Mox Opal. 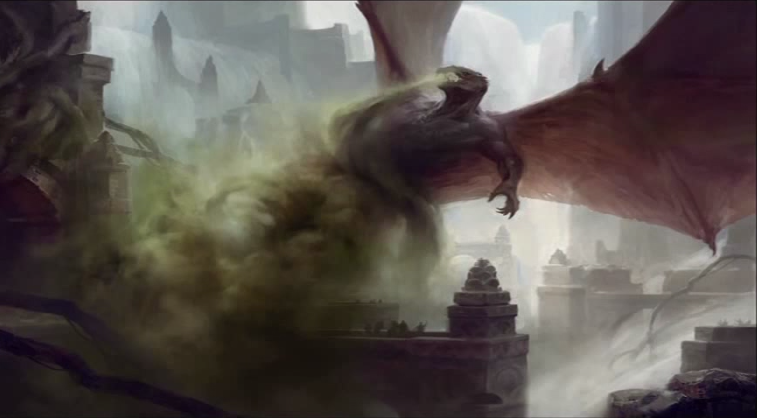 Back in the day, Opal was a $20 card, and Modern was a format that only existed in the minds of those that worked at Wizards of the Coast. 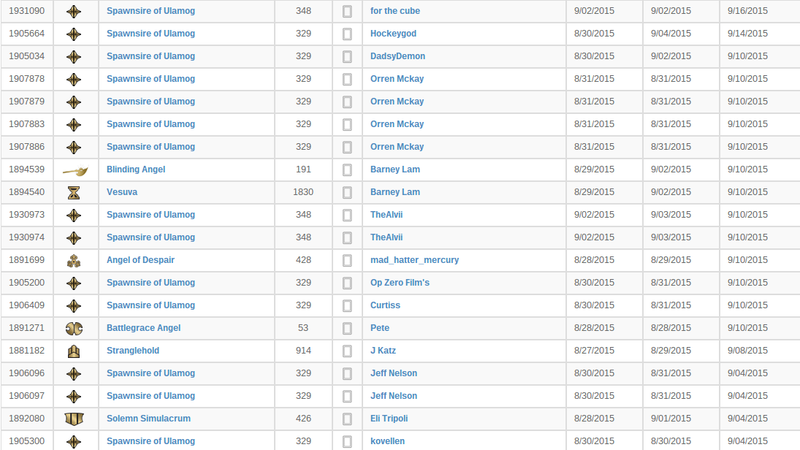 I had my Standard deck completed, Modern didn’t exist, and I sure as hell wasn’t getting into Legacy anytime soon. 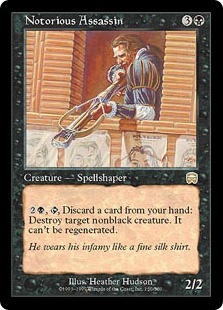 At the time, I had no idea what EDH was or why I should care about it, because nobody at the store played it. 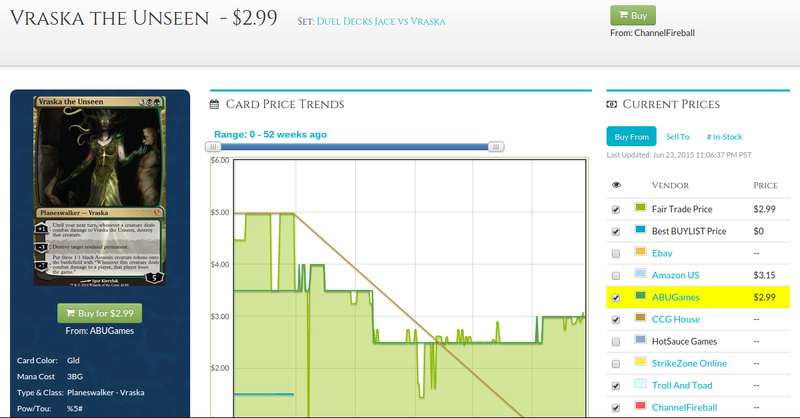 I had enough store credit to keep running drafts back every week, and I knew that booster packs were a money pit. 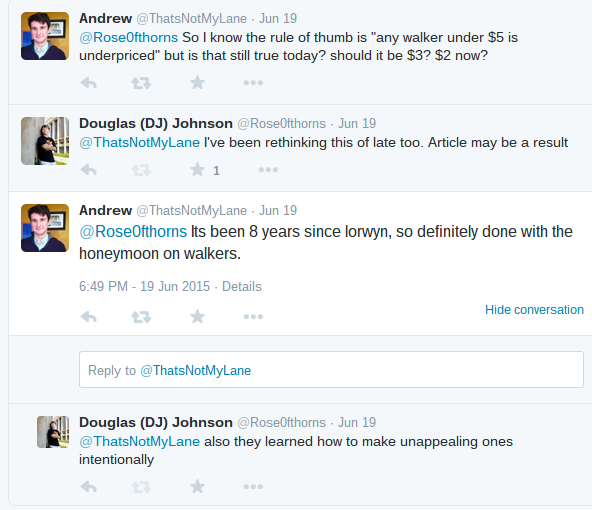 So the question was always there: what should I buy with the minimal amount of money that I had to spare? When this person was asking around if anyone would buy his cards from him, what went through my head? Well, it’s more than likely that I considered the future possibilities of how I might use those Opals. What if I needed them for a future Standard deck? At the very least, it would be a great deal if I could get them for $10 each and then trade them out at the full retail value of $20 in the future. 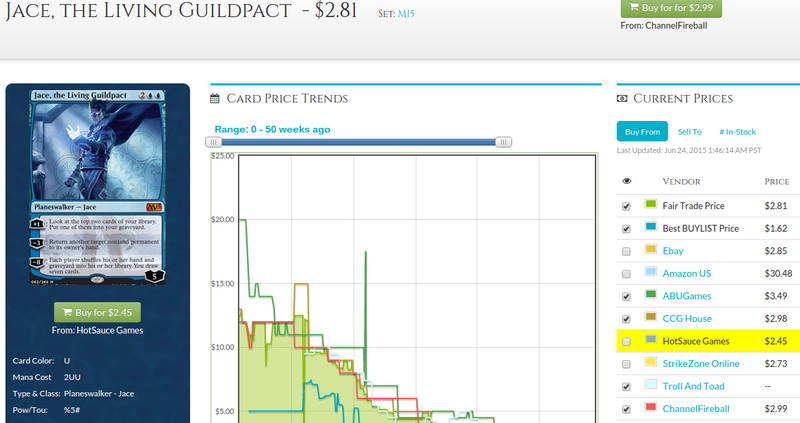 So, I bought them at half of the TCGplayer mid price. I wasn’t planning to resell them l online, nor was I speculating on them with intent to sell for $50 each four years later. 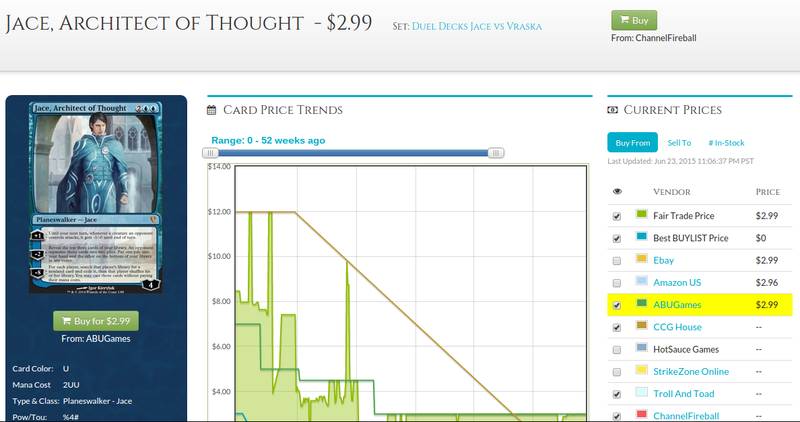 I resolved my cognitive dissonance of, “Don’t buy cards that you don’t need,” with the argument of, “But I got a really great deal, and I might need them in the future.” I wasn’t ready to make the jump to selling cards online (though if I was offered full retail for a card I wasn’t using, I was more than happy to oblige). As I graduated from high school and moved to a college town with a new job at a local videogame store, I started to have more and more disposable income, and was also learning about the various outlets of moving my cards for cash. 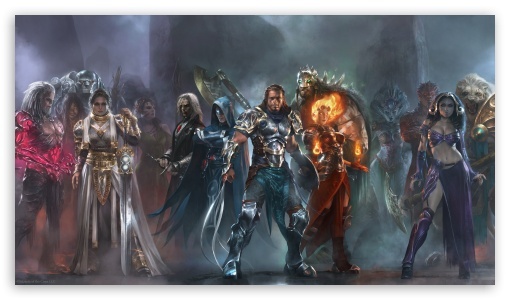 I discovered individual seller TCGplayer accounts, the dozens of online buylists that weren’t Star City Games or ChannelFireball, and the Brainstorm Brewery podcast, which I started listening to religiously. 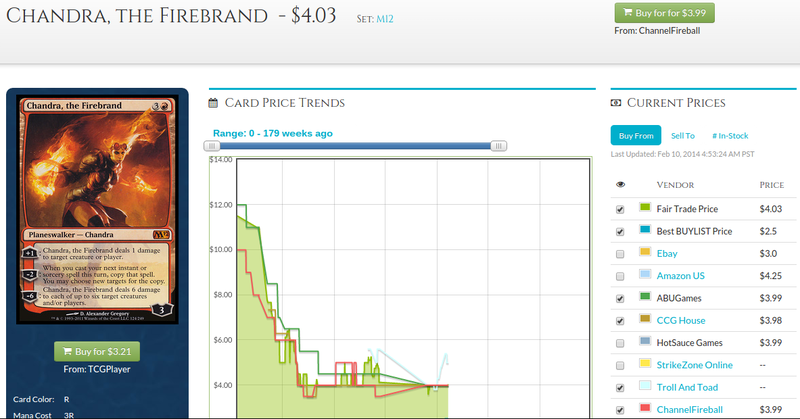 I wanted to catch the big cards before they spiked and make money speculating. After all, that’s where all the money was, right? I wanted to be the Speculator King™. Meanwhile, I started to attend the weekly Magic night at our college. I mainly just went to play EDH, test Standard, and hang out with new friends, but I also happened to be one of the only people there who brought a reasonable amount of cash. 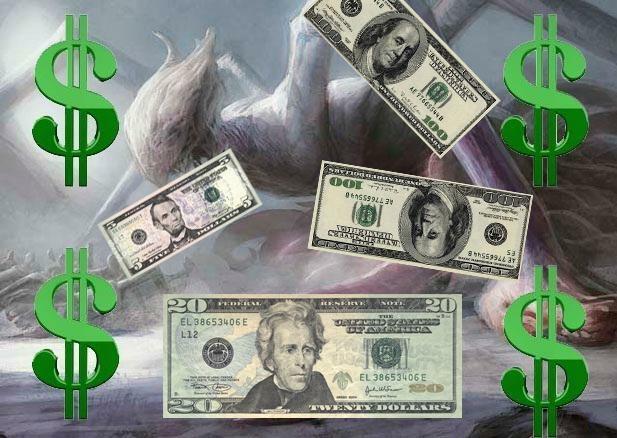 Players would stop by with their winnings from FNM, their off-color shocklands that they didn’t need, and their bulk rares. While they found plenty of trade partners, I was the only one paying with actual currency. That being said, my buylist prices differed depending on how easy the card was to move and how many copies I already had, just like any other buylist. 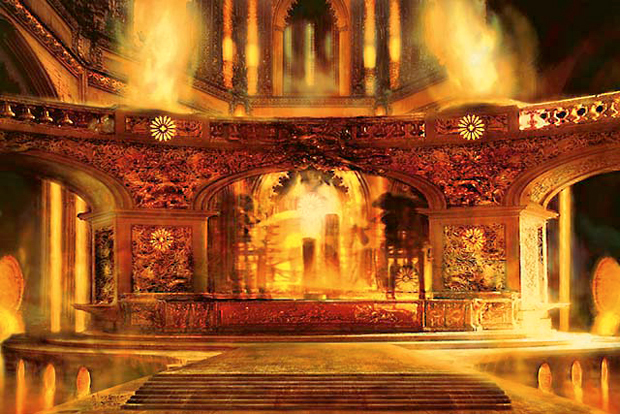 I paid less on Hallowed Fountain number 15 than I did on Fountains six, seven, and eight. 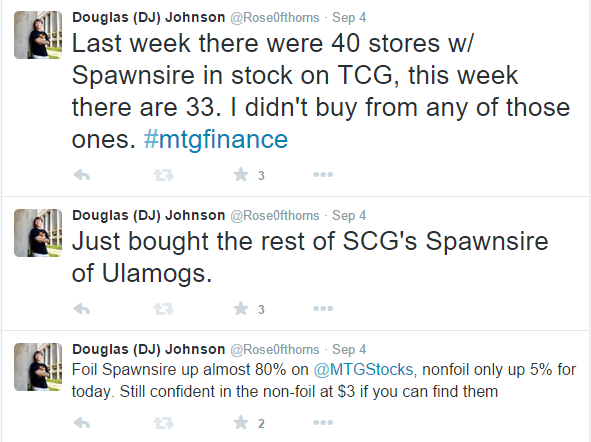 Sophomore year was an even bigger step up for me, and I think of it as sort of the diverging point when I decided to give up on the competitive side of Magic in favor of buying, selling, and trading full-time. 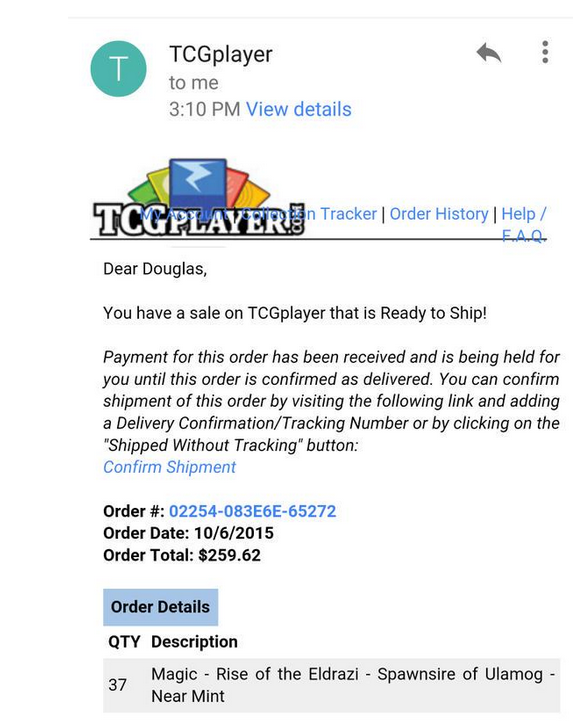 At the beginning of the school year, a long-time friend and would-be LGS owner messaged me and let me know that he would be moving across the country at the end of the year. He was getting out of Magic because he knew that taking a job offer he got in Oregon was a much better decision than trying to start an LGS from just a pile of cards and comics. He asked me if I wanted to buy his entire inventory. I had been buying and moving a lot of stuff over the past year, but was I ready to fully commit to buying a collection like this? 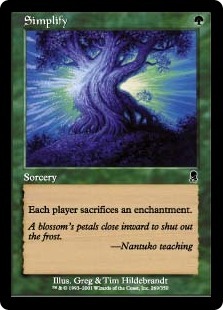 It would be a huge time investment to sort everything, learn how to move all of the bulk commons and uncommons, price out the higher-value stuff, synch it into my own collection, and then sell enough to make a profit. Long story short: yes, I bought it all. And ever since that collection, I’ve been willing to buy pretty much anything, so long as I don’t dip into my personal emergency funds. I give my phone number out to every player who buys or sells cards with me, and I make myself available as quickly as possible when negotiating to buy a collection. 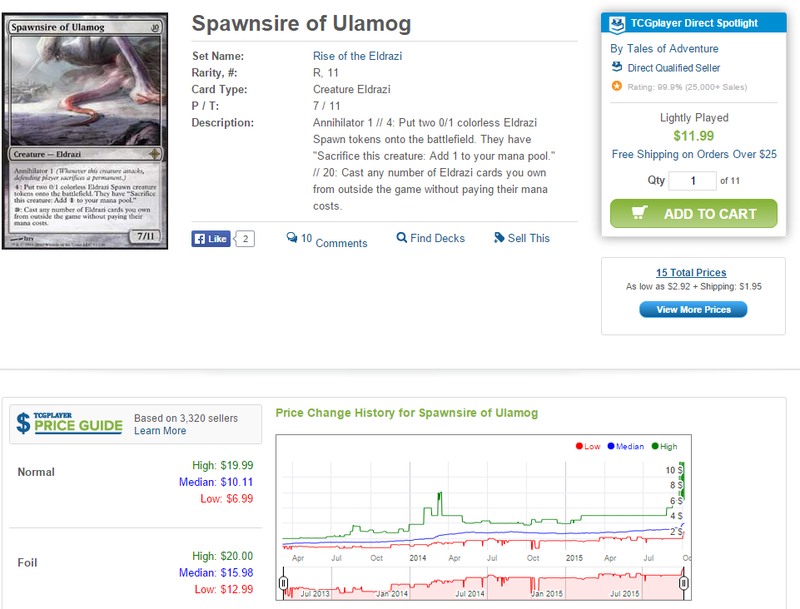 Do you have a playset of Force of Wills that you want to sell as soon as possible so you can afford a car? I am your guy. Do you have 40,000 commons and uncommons in your basement that have been accumulating over the past five years? I’ll be glad to drive over tonight and take them off your hands. Is that a stack of 380 bulk rares? If they’re all NM and English, I’ll be glad to pay cash on them. 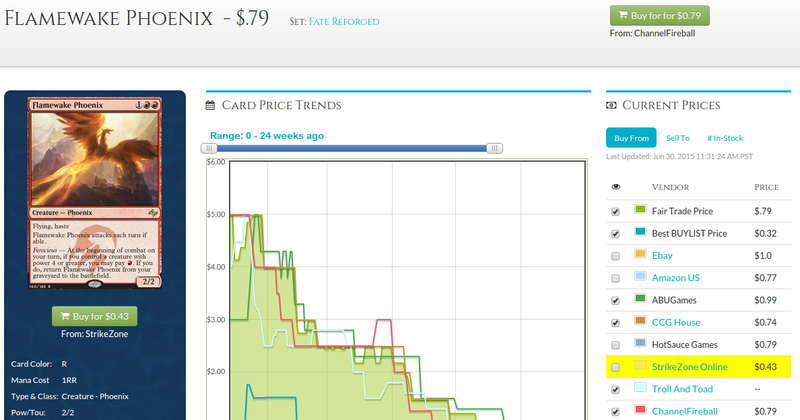 Being open and willing to buy all types of cards at buylist instead of restricting myself to high-dollar staples or just bulk has been one of my biggest arsenals in becoming one of the most well-known buyers in my area. Allow me to present you with a scenario that you may have been a part of in the past. 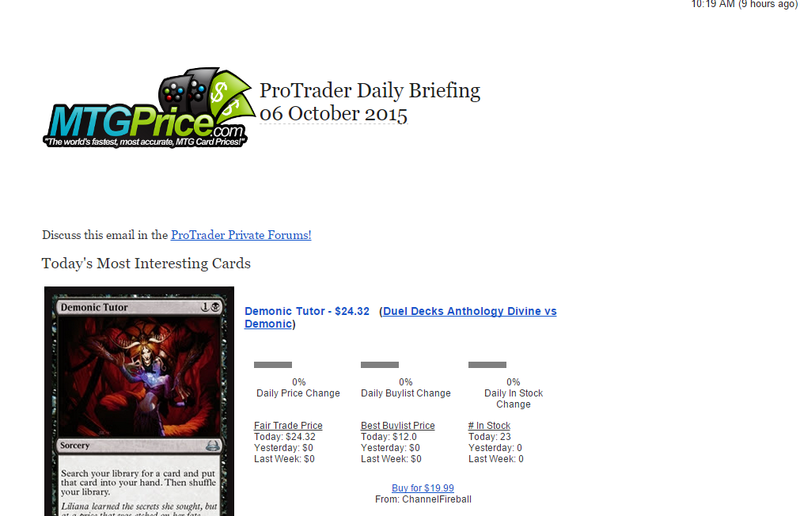 You’re trading, you open the other trade binder, and point to the Snapcaster Mage on the front page. “Nah, man, sorry. 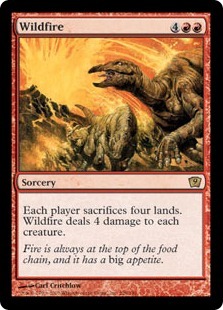 I’ve got to hold onto it, I think it’s gonna keep going up.” You actually really need these for your Modern deck at FNM this weekend, so you decide to be a bit more aggressive. “Hmm…. Nah, I think I’m gonna hold onto it until it hits $90. Thanks anyway, though.” You flip through the rest of the binder to find nothing, defeated. The binders close, and you walk away. How often has a similar situation happened to you? I’ve personally been on both sides of this interaction. I used to be “that guy” who had stuff in his binder that wasn’t for trade or sale for one reason or another. I’ve also tried to buy cards at practically retail simply because I wanted to play a card in EDH and the other party couldn’t find anything in my binders. It can definitely be a frustrating situation for both traders, and I have a simple piece of advice that can help resolve the situation. 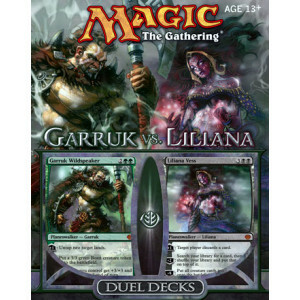 If someone offers to buy one of your Magic: The Gathering cards at full retail, there are very few situations in which you should refuse. 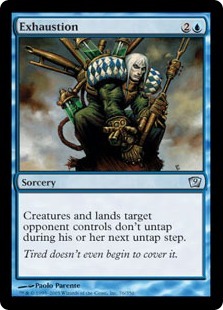 The only reasons I can think of are either that you need it for a deck that will play in a sanctioned event in the very near future or that you have a very good reason to believe that the card will massively spike in the next few days. Speculating is fine, and I have a spec box myself, but it’s something that I hold entirely separate from my inventory, and pretend that it doesn’t exist except for once a week or so when I skim through it to check for spikes. This is something that took me a while to learn, especially as someone who was ingrained in speculating and being afraid that all of my cards would increase in value the very next day if I were to let go of them. If a person wants a card from you so badly that she is willing to pay full retail, make the deal. 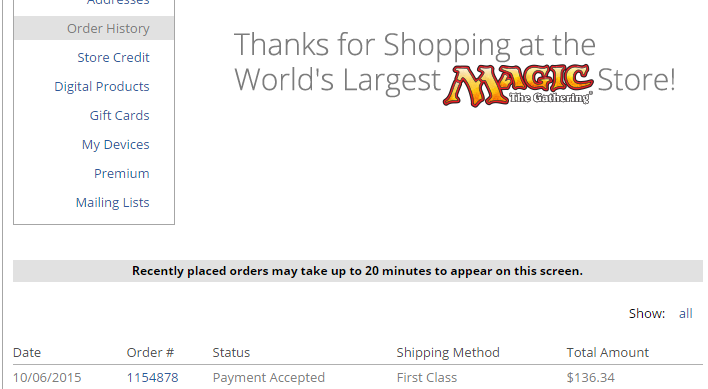 You can almost certainly just find another copy for a few bucks cheaper on eBay or TCGplayer, ending up a few dollars ahead just for being patient and waiting for your new copy to arrive. 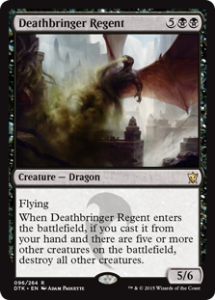 Obviously, this goes out the window if you’re using it for an event, but even EDH singles can be proxied temporarily, and your playgroup probably won’t hate you for it. While it isn’t going to hold true for a lot of players reading this, I treat every card I own as inventory, and I treat every card in every collection as potential inventory. Liberating myself to be a walking buylist exponentially increased the number of purchases I was able to make at low prices, as long as I had cash in hand. Freeing my collection to view the entire thing as sellable made transactions much easier, and resulted in more players willing to come up to me to buy, sell, or trade. I understand that not everyone is going to want to take this step, but hopefully I shed some light on an option you may want to pursue, should you have the right circumstances available to you. Thanks for reading, as always, and let me know in the comments if you want to discuss this further!